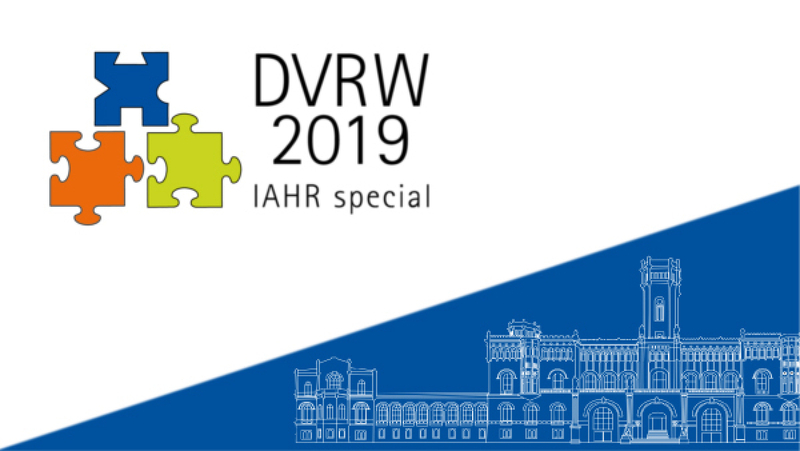 The German Association for the Study of Religion (DVRW) and the International Association for the History of Religions (IAHR) are calling for papers for a conference on Conceptualising Religion. The conference is held from 3-6 September 2019 at Leibniz University Hannover. The conference aims to look into the implications of diverse definitions of religion and the dynamics of conceptualisations within and outside academia. Contributions can be submitted online starting 1 December 2018.